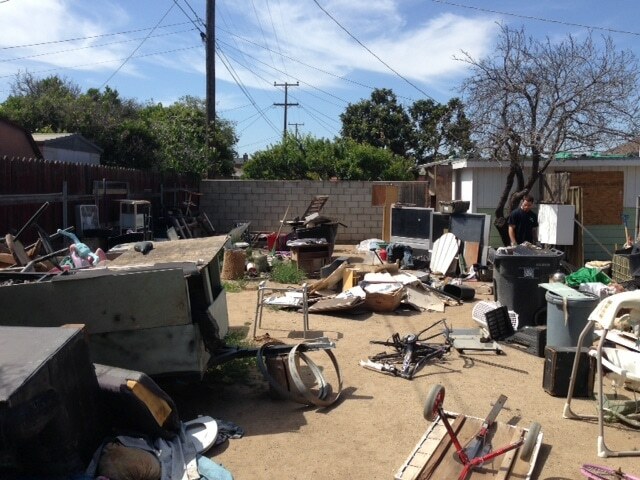 Looking for Junk Removal in Santa Maria? 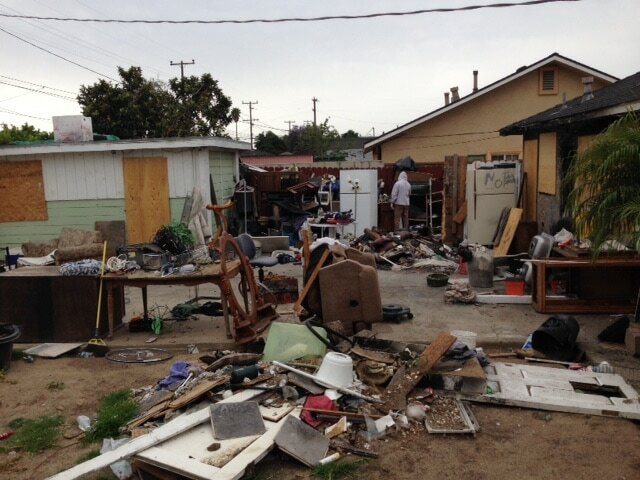 San Luis Movers and Junk removal is the best choice in Santa Maria, Ca for junk and debris removal. We can help you with small jobs like removing a piece furniture or appliances to a whole house or office cleanouts. Nothing is more satisfying than hiring a junk removal company to help you remove years of junk, debris and clutter. San Luis Movers and Junk Removal is a wonderful alternative to dumpster rental. We come to your home or business and provide all the labor to remove trash, and unwanted items. 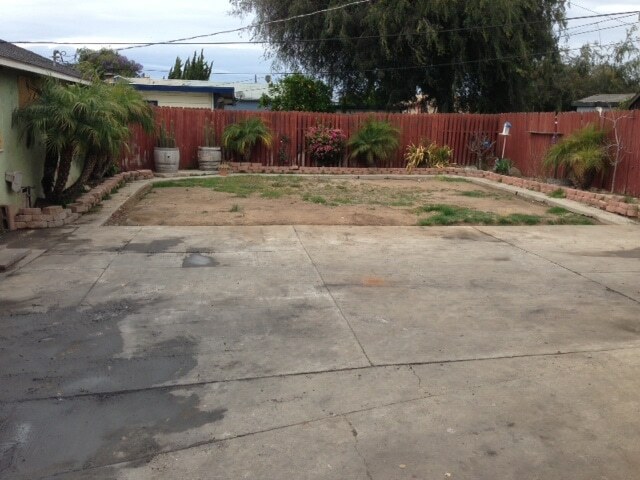 Santa Maria is a beautiful part of the central coast and we can help your home stay beautiful and clutter free.